PVR Cinemas is now available on Amazon’s AI-powered voice assistant: Alexa. With this digital initiative, the company enables its customers to get information about latest movies, show timings, locations etc. via Alexa. In line with the brand’s consumer-first approach, PVR Cinemas is the first Indian multiplex chain to be live on Alexa skill that ensures a seamless pre-visit experience to the customers. The skill can be experienced across all Amazon Echo smart speakers as well as a range of Alexa built-in devices such as Harman Kardon Allure. Users will have to enable the PVR skill using the Alexa app, link their account, and just say “Alexa, open PVR cinemas” to get started. “The PVR skill for Alexa can be a great benefit for customers who love movies and frequently visit cinemas”, said Dilip R.S., Country Manager for Alexa Skills, Amazon India. “It’s great to see brands embracing voice technology to engage with users and provide them with a simple user interface. “ he added. PVR has expanded its digital services with an aim to develop new age experiences in the entertainment exhibition industry. 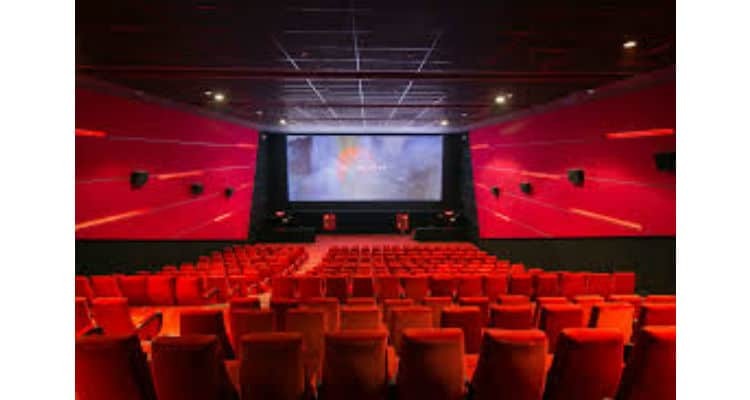 With a digital-first approach, the brand has designed a bouquet of new-age services like digital cinemas, PVR Privilege, and Quick Tix facility; ushering in a new paradigm of cinema viewing experience for patrons. – Seamless bookings of tickets and a pre-visit experience. – Reminders prior to booked show timings. – Options to use e-wallet. – In the case of insufficient balance in the wallet, users can opt to receive an SMS with a payment link and complete the transaction using their preferred payment method. PVR Cinemas’ Alexa Skill goes live redefining consumer experience in the entertainment industry 0 out of 5 based on 0 ratings. 0 user reviews. How to secure yourself from the Collection #1?